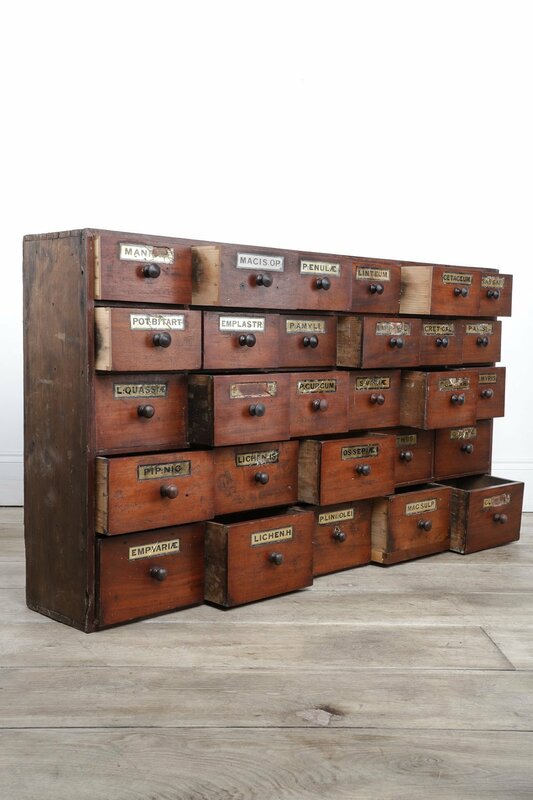 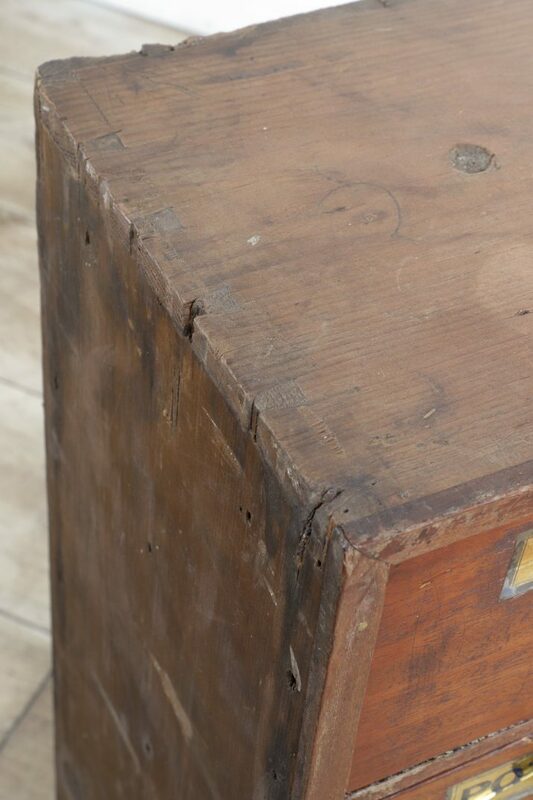 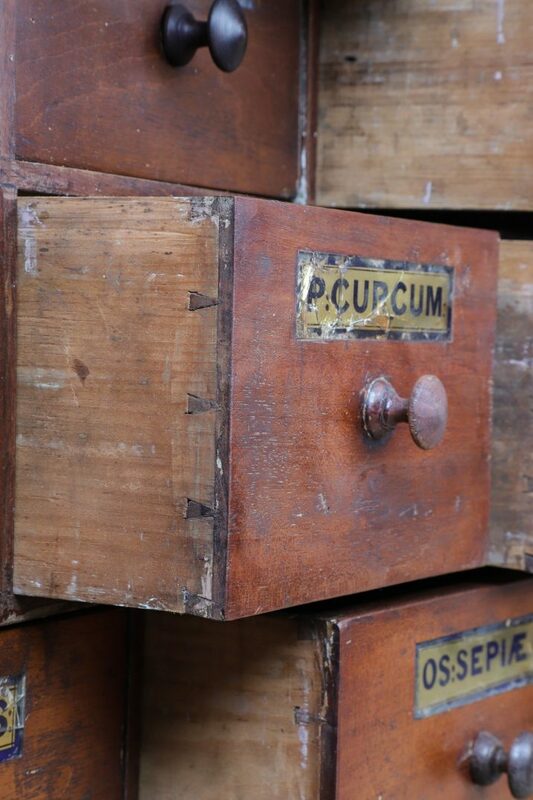 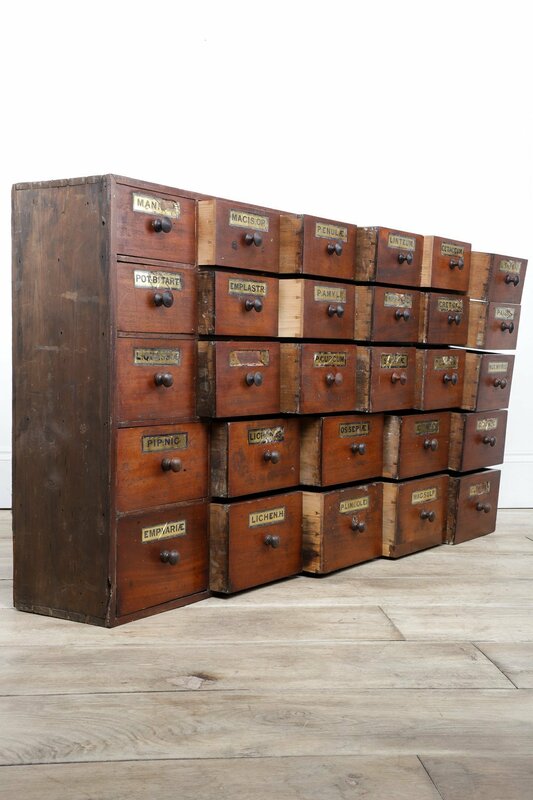 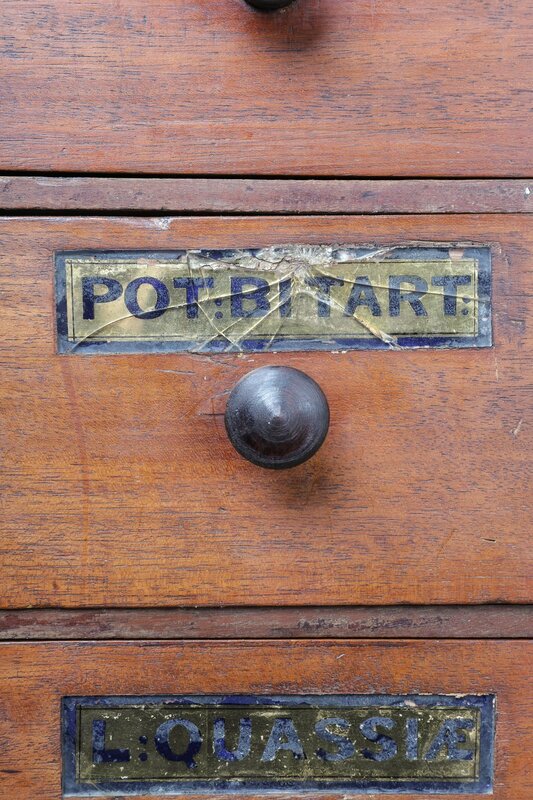 A striking rare 19th Century 28 drawer Apothecary cabinet. 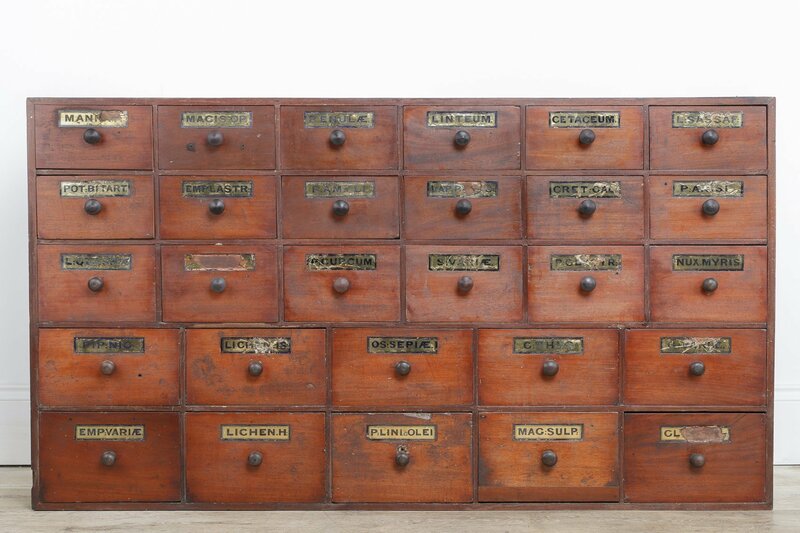 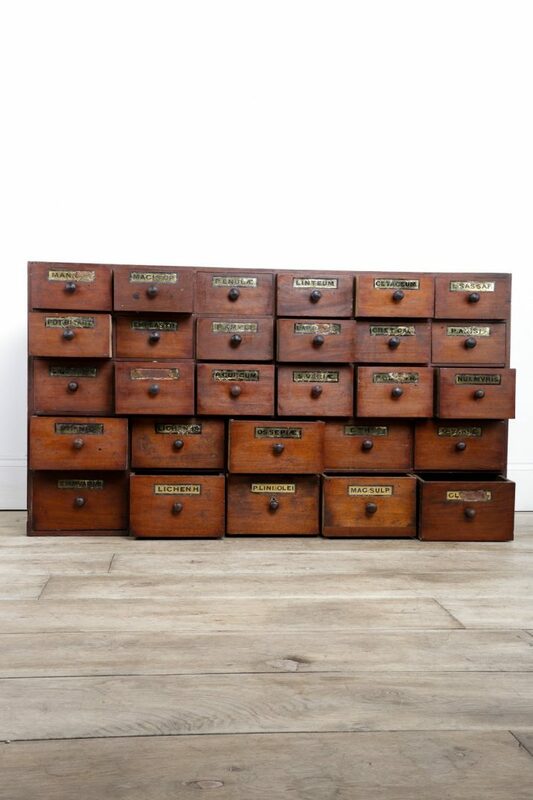 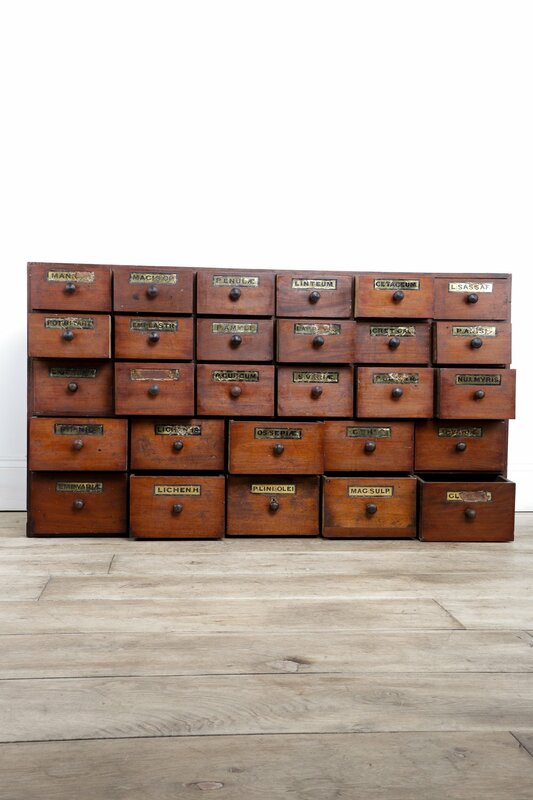 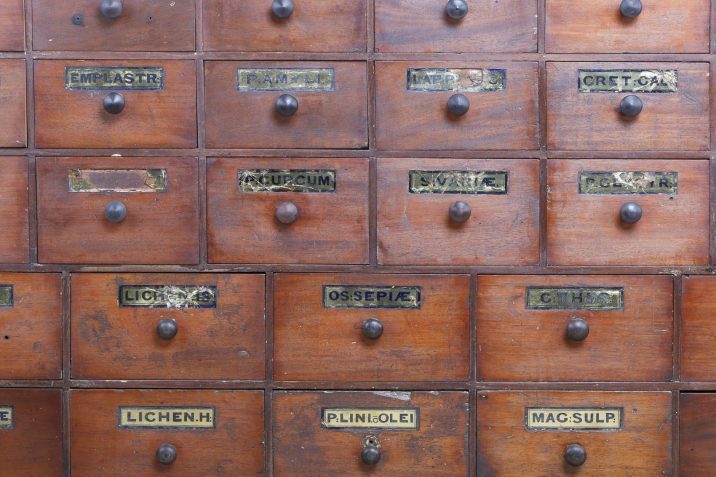 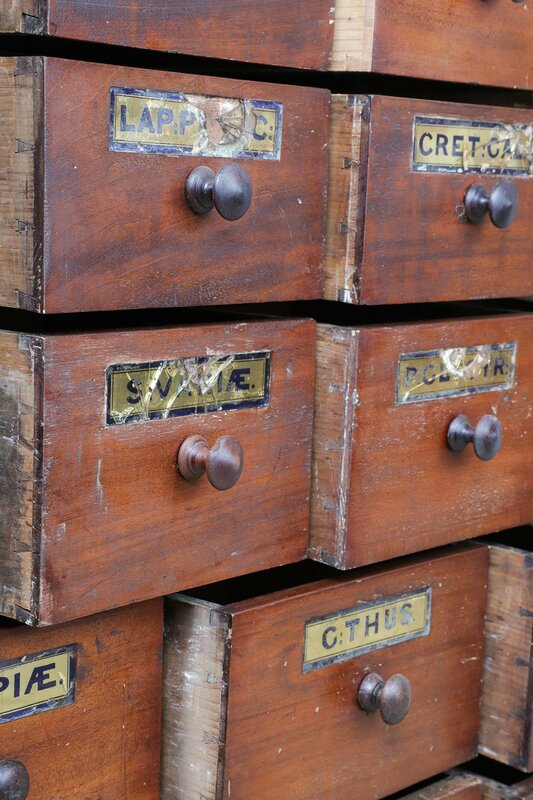 A stunning example of a chemist drawers/cabinets comprising of 28 drawers. 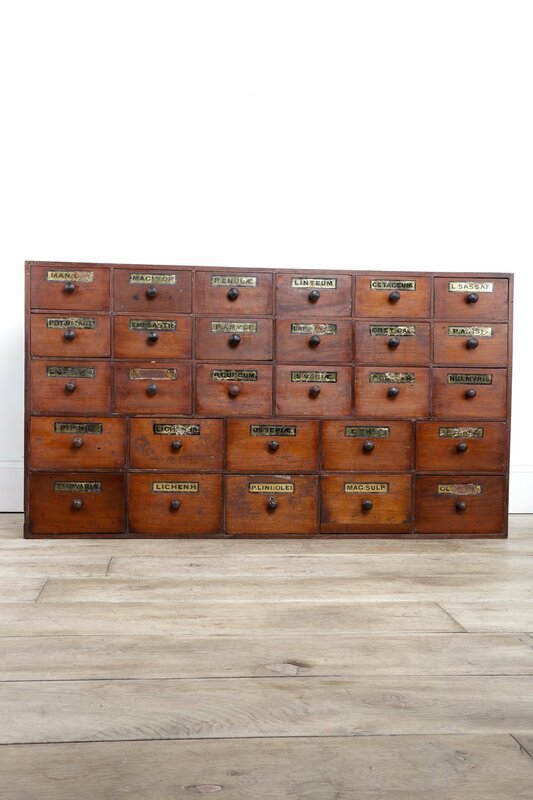 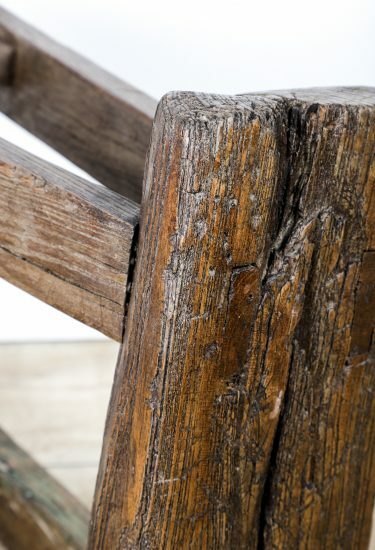 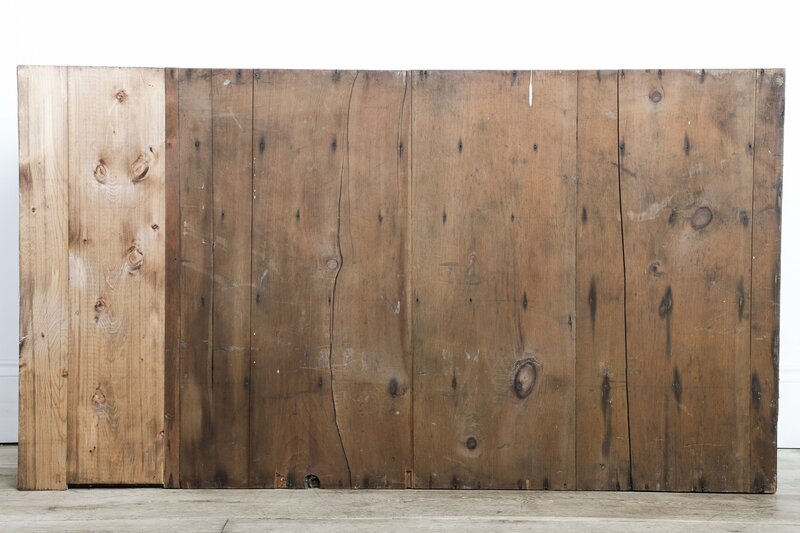 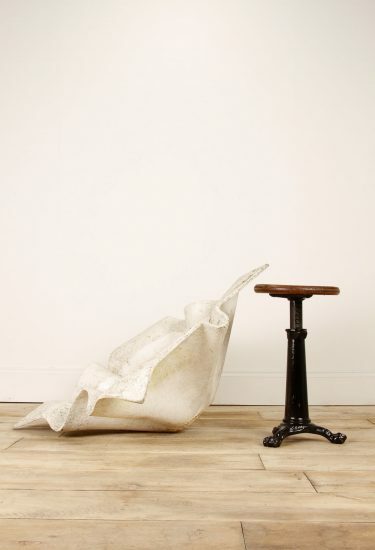 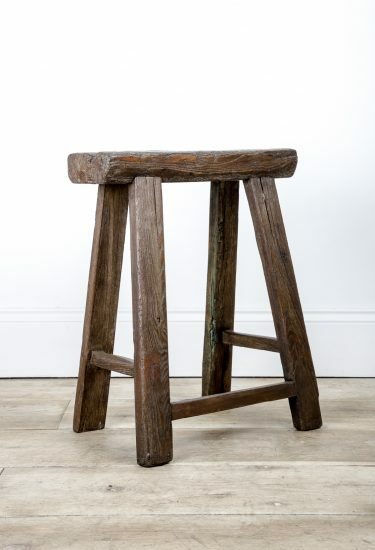 The outer body being constructed from pine with mahogany drawers which has great patination over the years giving them the most beautiful aged appearance. 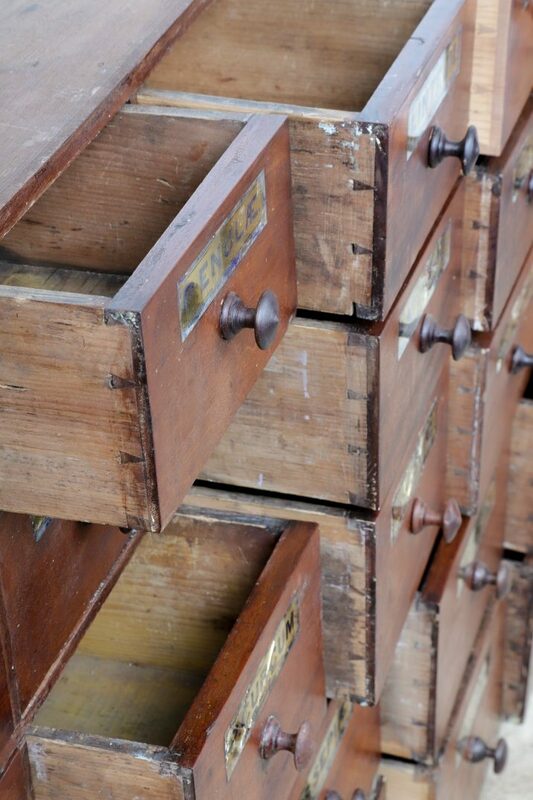 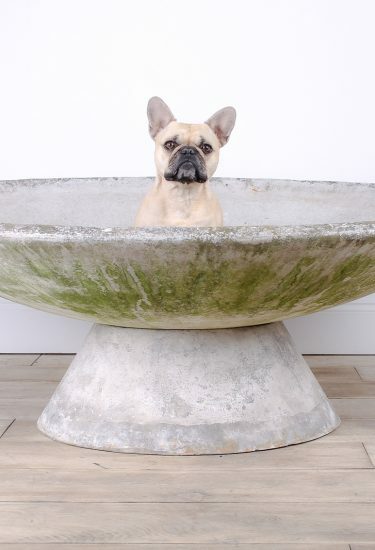 A light polish has restored them giving a warm glow to mahogany. 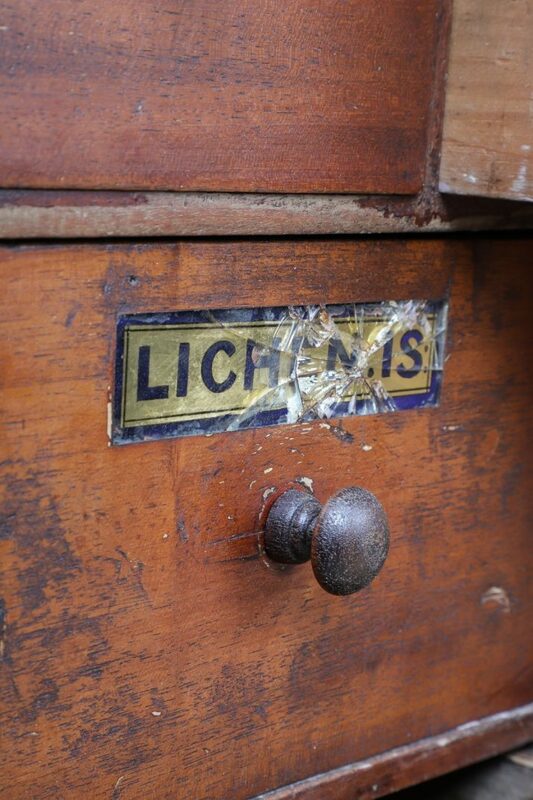 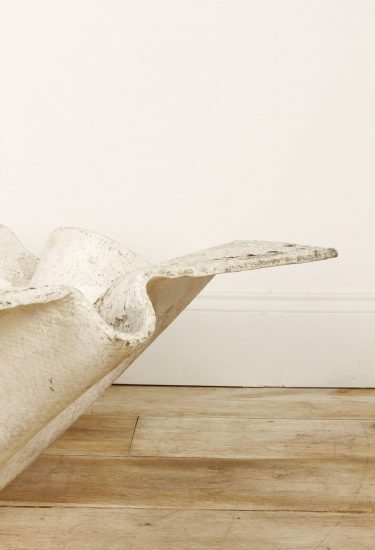 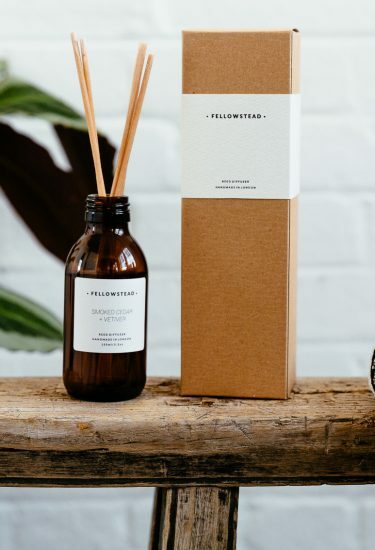 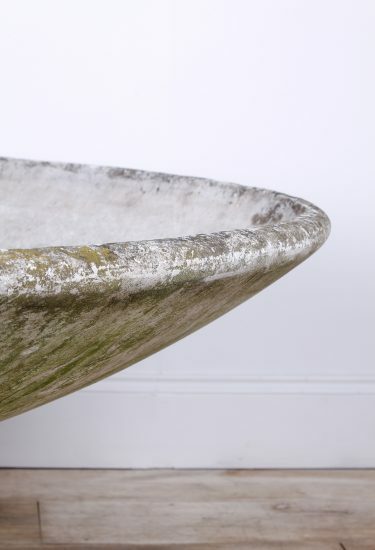 The drawers features the original glass labels, some which are broken along with some honest repairs, all which add to the stunning character of this piece.